Are you curious about honey bees? Would you like to learn more about bees, how to raise them, and how to keep them fat and happy? 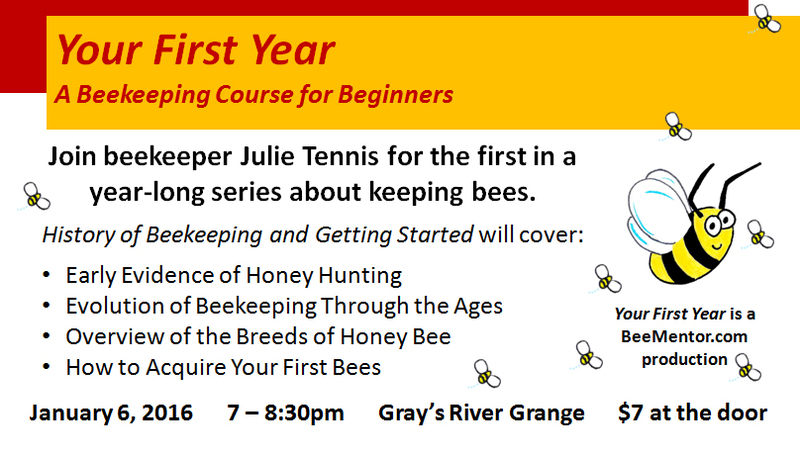 Join Julie Tennis on December 2nd for a free introductory session to kick off her year-long course.